If you didn’t know, Canva is a free tool that has pre-set templates for everything for Facebook, Instagram or any marketing media that you need or use. Canva is great because it has a free library of photos, templates, really anything. They also work with charities to allow them to use their paid version for free, called Canva for Non-Profits. This allows you to upload your logo and create designs for everything to be house style. Knowing what the most clicked on part of your website can be important, especially when gathering data. Heatmap creates a graphical representation using colours starting from green all the way to bright red to show the activity of users. 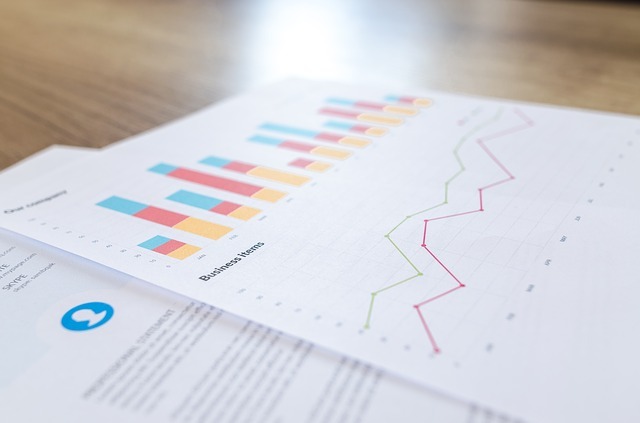 Knowing where your users’ click, allows you to know what they are interested in with your site, whether that is publications you offer, a blog or information that explains more about your cause. Knowing this can help you gravitate your website to make it easier to access that information for the users. 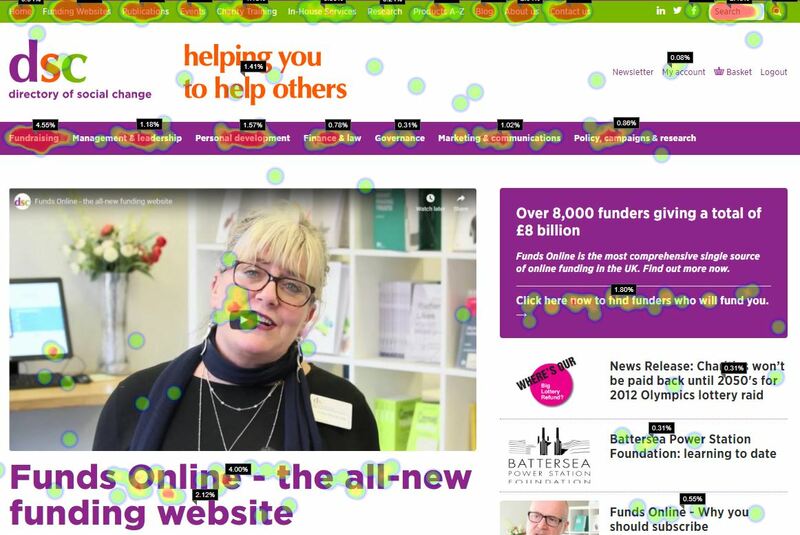 Heatmap also offers its ‘Premium’ plan for free to charities. Messaging your co-workers can be confusing when it’s all on different media. One person could be on Facebook, one on WhatsApp, the other just email. This can cause problems of losing files, forgetting to message back and knowing who you are actually talking to. There is a solution for all of this. Slack offers a single platform for communication with everyone in the office, no matter where they are. It’s a lot like texting where there is a main page that has the whole office in messaging and you are able to create separate groups for departments or for groups working on projects. It also allows you to store files within their server which everyone can access. They also work with everyone on different ways of viewing the service. They have their website, a desktop app and a mobile/tablet app. Slack also works with qualifying educational institutions and non-profits by giving them a discount for their service. Communicating with donors and beneficiaries is one of the most important things and tt-mail makes it easy. It is an email marketing platform made for charities that allows you to send email campaigns to subscribers. If you have important news to share or just want to promote what you are doing or what you will be doing, it’s a great tool to use. It allows you to upload photos and your logo and be able to tailor it to your branding. tt-mail offers a free account with support during the setup. Hootsuite is an organisational tool for social media. If you have many different platforms such as Twitter, Facebook, Instagram or even Tumblr, it can become a handful of remembering to post or making sure you are posting the same thing. Hootsuite allows users to schedule their posts in advance, making it easier to know what to post and have it during prime times that people would be on social media. It also allows all of your social media to be on one page and being able to check it all at once on one site rather than going to every site makes it easier and time-saving. Hootsuite offers a free version where you can manage up to 3 social media profiles and schedule 30 messages in advance.